The promotion of healthy diets and positive nutritional choices globally requires development of global, regional, and local markets that have the capability and resilience to deliver better quality, healthy products to consumers across the spectrum of affordability. This is particularly relevant in a century where lifestyle diseases and poor diets are now combining with the threat of climate change to pose major societal challenges going forward. Food and drinks containing sweeteners have become increasingly popular as health concerns around sugar grow. However, are sweeteners safe, and does their inclusion across an array of foodstuffs provide health benefits? 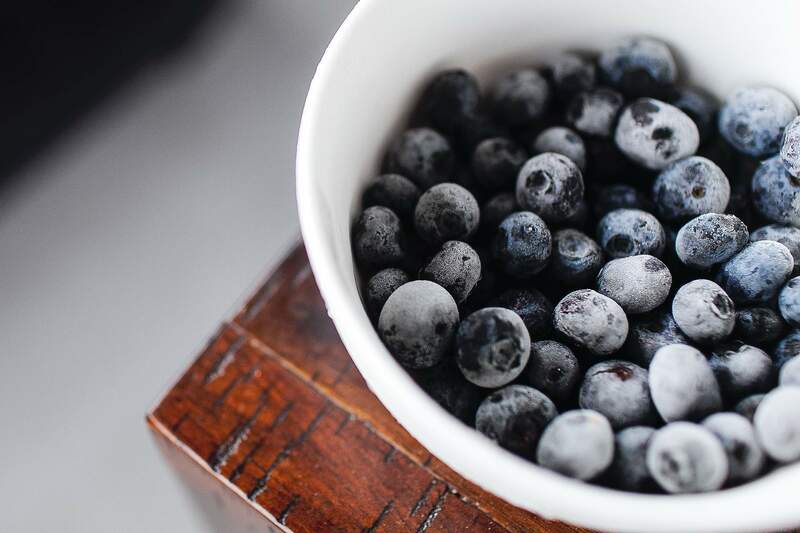 As alternative diets continue to rise in popularity and concerns over ethical, environmental and health issues change consumer perceptions of traditional, meat-based diets, plant-based foods are being elevated. We investigate the sector and its continued innovation. From continued efforts on mega-trends such as sustainability to rising ingredients such as CBD-infusions, 2019 is likely to be no less a year of change than those preceding it. We examine what the year ahead looks like for the food industry. Global confectionery group Ferrero signed a definitive agreement with Nestlé to acquire its US confectionary business for $2.8bn in cash, and Global producer and distributor of fresh and fresh-cut fruit and vegetables Fresh Del Monte Produce acquired California’s vegetable products processor and supplier Mann Packing through its North American subsidiary, Del Monte Fresh Produce (Del Monte). 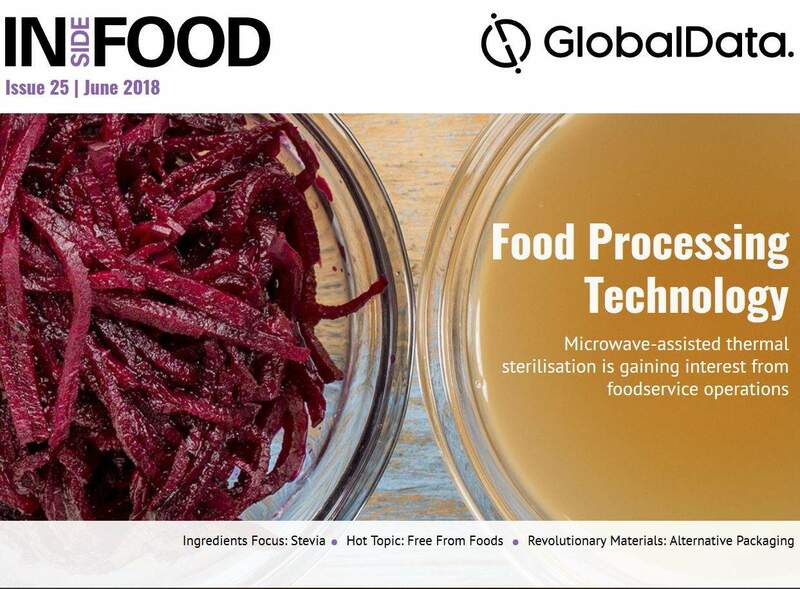 Foodprocessing-technology.com wraps up the key headlines from 2018. Tesco has started selling green lemons to help prevent a potential lemon shortage in UK stores.